Ok I know this is not the hottest trend out there, but fall is here already and we need a coat 'cause the days & nights are way to cold. 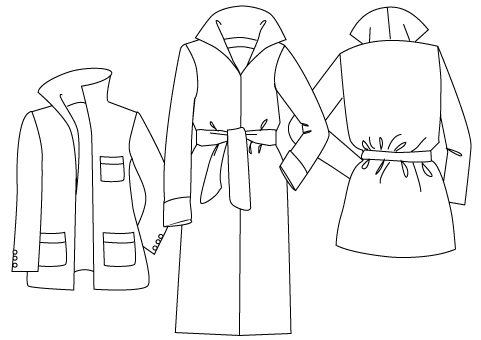 Coats usually require some sort of skills as they usually have pockets and lining and collars, plus you work with heavy fabric. So, I will keep it super basic because I have never sewn a coat and I will go through the dreadfulness with you. 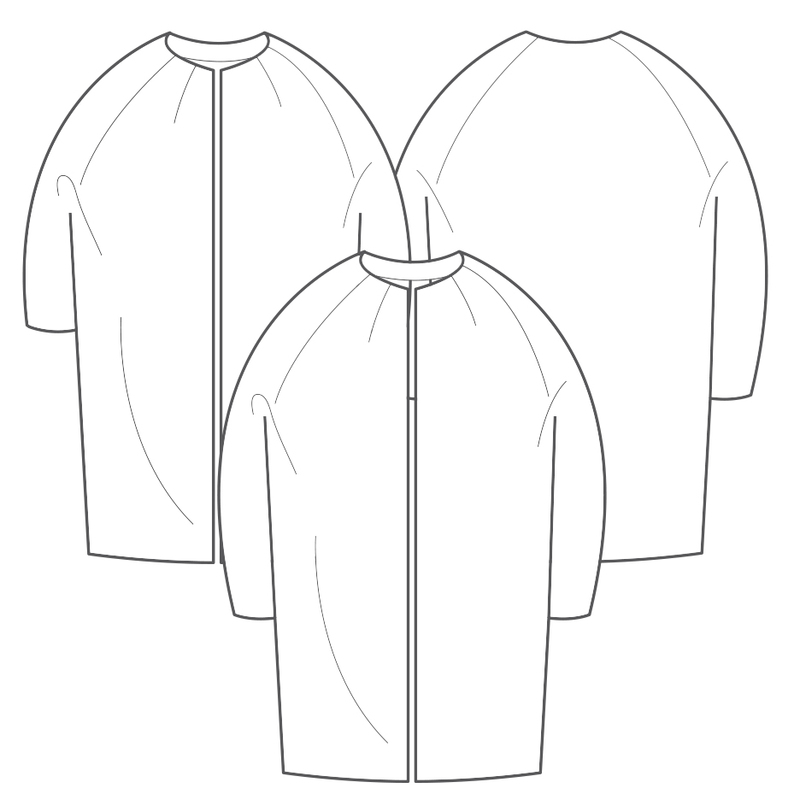 I already started sewing mine, using a pattern from 2016 Burda Easy and I will keep you updated on the progress. But I will be very happy if you share your progress with me. Reach out to me here or @dogandpineapple on social networks.